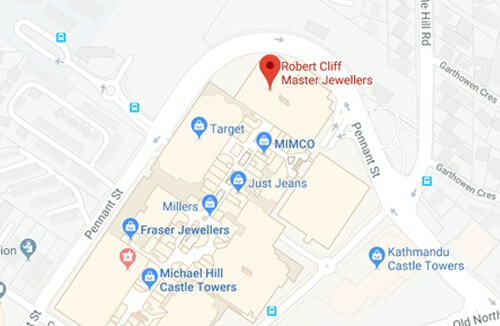 There may not be insurance for love, but as a valued Robert Cliff Master Jewellers’ customer, you have the unique opportunity to insure your jewellery on the spot! Get a firm quote and purchase insurance coverage as part of your shopping experience. It’s the quickest, most convenient way to protect your new investment before you put it on or give it to your special someone. 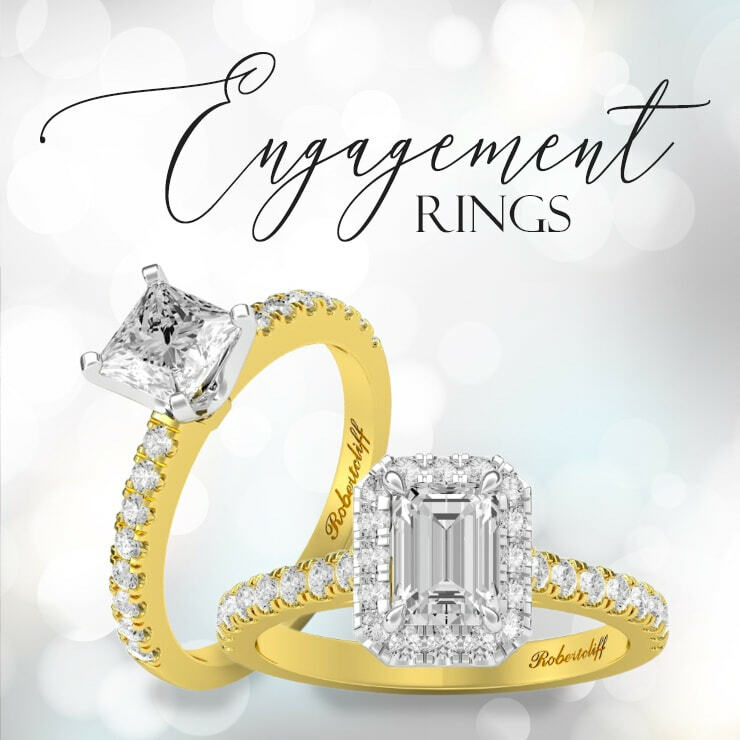 And because we want our customers to get the best possible cover when insuring their new jewellery, we’ve sourced what we feel is the best policy available. 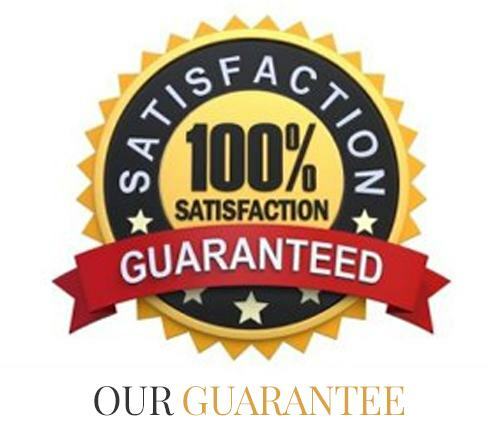 The Q Report jewellery insurance policy is the only one of its kind, which guarantees that you can return to your original jeweller for a replacement piece, in the event of loss or damage. The insurance underwriter is Chubb Insurance Company of Australia (AFS license number: 239778). 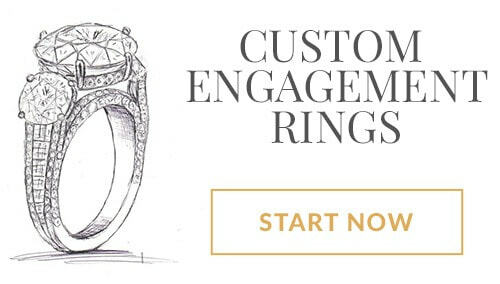 The Chubb Group of Companies is one of the world’s leading insurance organisations and specialists in the protection of jewellery and fine arts, worldwide. 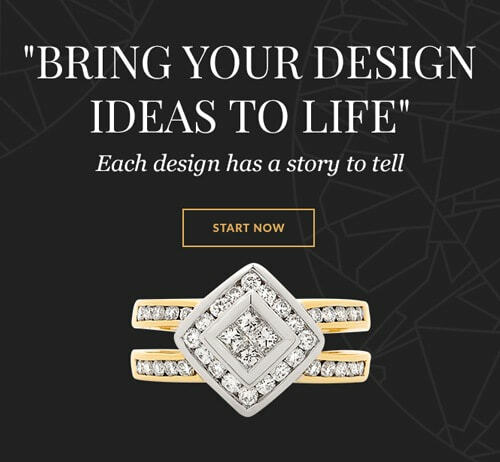 The Q Report utilises a system (patent pending) which revalues your jewellery every year at no charge to you. Your jewellery item is insured at the purchase price rather than a reduced valuation price, and you do not pay any excessive premium for that benefit. The data is stored in a highly secure online ‘jewel vault’ (www.myjewelvault.com.au) and should it need to be accessed in the case of a claim, you do not need to have your physical documents at hand. Why is this insurance policy unique? This is a standalone policy; you don’t have to have any existing insurance to obtain a Q Report. How is this insurance policy obtained? The Q Report Jewellery Insurance Policy is exclusively available through Robert Cliff Master Jewellers.